Expected DA for January 2015 – DA Hike Almost Decided..! Until the 6th CPC, the Dearness Allowance didn’t increase by more than 1 or 2%. 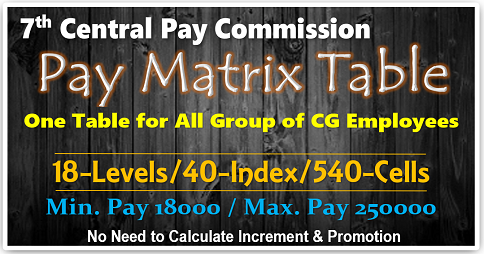 It was only after the 6th Pay Commission that it began to increase substantially. With the skyrocketing prices of essential commodities, Dearness Allowance too began to rise. Twice, it touched double digits. In July 2013 and Jan 2014, within 12 months the DA has leapt on to the 100%. We cannot forget that the each instalment gave 10%. Then, it slumped. 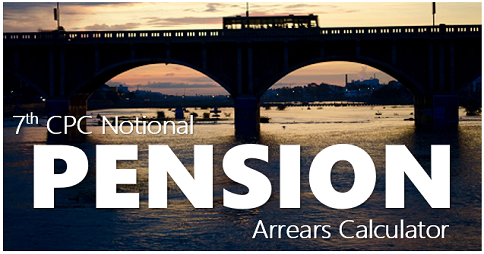 Dearness Allowance, which is given once every six months, is likely to be 6% hike from January 2015. This is 1% less than the previous hike of additional DA from July 2014. The total DA from Jan 2015 will become 113%. As soon as the first instalment is confirmed, expectations will start growing about the second instalment, i.e., ‘Expected Da from July 2015‘. The second instalment of the year will cover the months between July and December 2015. 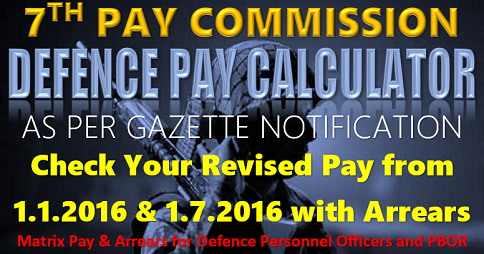 This will be the last time that the DA hike will be calculated based on the method recommended by the 6th Pay Commission. 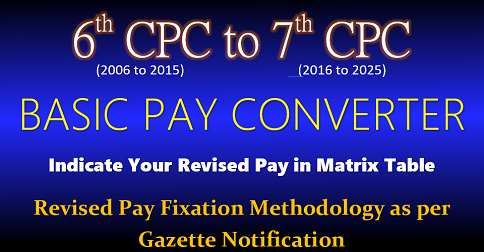 DA of 2016 will be calculated based on the recommendations made by the 7th Pay Commission. 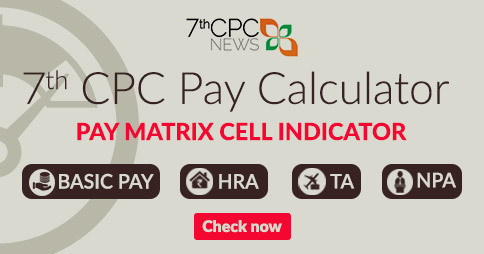 7th Pay Commission on DA Calculation..? Is there any possible to change in the method of calculation..? First is the month and year. Then the CPI (IW) Base Year 2001=100 and the relevant data. In the next column, you have the sum total of all the 12 months, i.e., the total of the declared AIPCIN numbers for the past 12 months. Next comes the division of the sum total by 12. The next step is the most crucial one. You will have to find out by how much it exceeds 115.76. You will have to calculate the excess as percentage of 115.76. 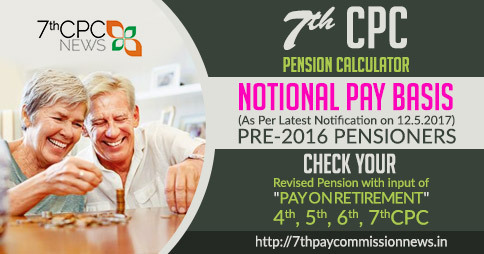 Reduction of retirement age from 60 to 58 avoid news for the youngsters. I also welcomed. As per Rule of CCS (RP) Rules, 2008 vide their letter No 10/02/2011-E.III/A dated 19th March 2012, GOI Ministry of Finance Department of Expenditure had issued orders for those central Government employees who were due to get increment between February to June during 2006 for granting one increment on 1.1.2006 in the pre revised pay scale as a onetime measure and thereafter will get/got the next increment in the revised pay structure on 1.7.2006. By this ibid order, on one hand certain govt employees have got the benefit of one increment even before completion of six months of service in the revised pay structure and on the other hand all those central Government employees who have completed six months of service in the revised pay structure of that substantive rank and have retired on or before 30th Jun are not being given the benefit of an increment in fixation of their pension. Something should be done for granting the benefit of one increment to these retiring/retired central Government employees who have/had completed more than six months of service in the revised pay structure of that substantive rank before retirement on or before 30th Jun. (A): DA OK what about merger of 50% of DA in Pay, from when and VII CPC can as well submit its Interim Report on this issue, why wait to have a direction from GOI? GRIEVANCE DESCRIPTION CONTENTS. V. SESHADRI, INSPECTOR PROMOTED AND APPOINTED AS AD HOC ASC IN 2002. THE DG, RPF DID NOT HOLD DPCS TILL 2006 . THE RAILWAY BOARD, DG, RPF REPLY VIDE NO. 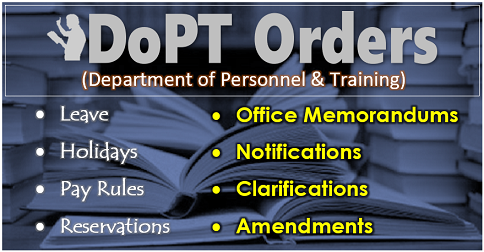 2007.SEC.E.RTI.2 , DATED 19.22 SEPT.2008 SHOWED MISINTERPRETATION OF THE ORDER OF DOPT OM NO. NO.22011.4.98-ESTT.D. DATED 12-10-1998. WE PRAY FOR PREPARING EXTENDED PANELS AS PER THE SENIORITY LIST OF THE INSPECTORS FROM THE YEAR 1983, DULY BRINGING THE NAMES OF THE SENIORS, NOW RETIRED AD HOC ASCS BY PROPER INTERPOLATION JUST ABOVE TO THEIR JUNIORS NAME, PRAY INTERVENTION AND JUSTICE. NOTE: The Railway Board, the RPF Directorate did not even mentioned/considered about the DoP&T OM No.22011.4.98-ESTT.D. DATED 12-10-1998 which was issued after consultation with the Ministry of Law. When I am already ASC –Group ’A’ Cadre Post- against clear and existing vacancy right from 2002, how come the UPSC try to consider my name for 2004/2005 year vacancy, and how some other names of other ad hoc ASCs /Inspectors, RPF have come in between and their names come on my way of seniority, as I am already appointed as ASC against clear and existing vacancy of 2002 year after due process and approval of the Ministry of Railways. WE PRAY FOR PREPARING proper DPC Panels/EXTENDED PANELS and I get pension fixation at par with my junior. Kindly intervene and to do justice: Submitted please. With kind Regards. Seshadri Vikrala.